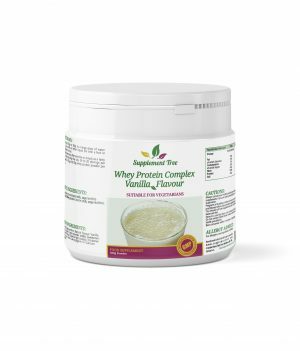 Whey Protein Complex Powder is a premium quality chocolate flavoured whey protein powder, derived from a blend of both concentrate and isolate whey. 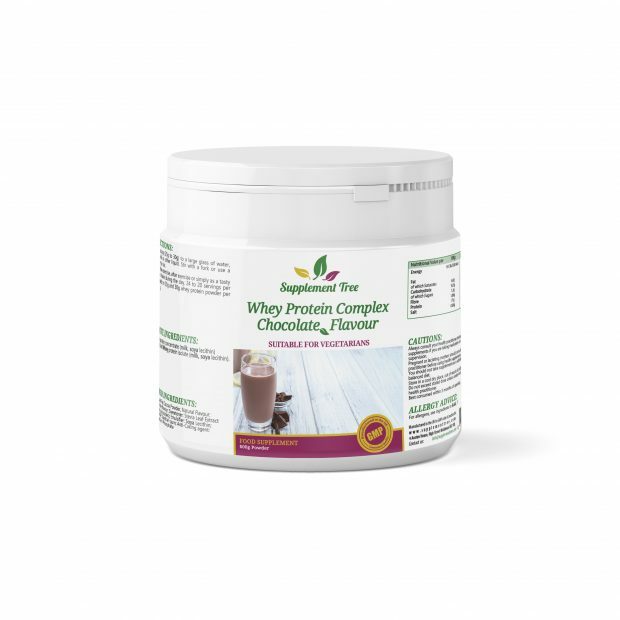 It contains over 21g of protein, 1.9g of carbohydrates and just 2g of fat per 30g serving, helping to support muscle growth, maintenance of lean mass and toning. Whey Protein Complex Powder is a premium quality chocolate flavoured whey protein powder, derived from a blend of both concentrate and isolate whey. It contains over 21g of protein, 1.9g of carbohydrates and just 2g of fat per 30g serving, helping to support muscle growth, maintenance of lean mass and toning. Whey Protein Complex Powder contains only the highest grade hormone-free milk, sourced from EU and British grass fed cows – no GMOs. 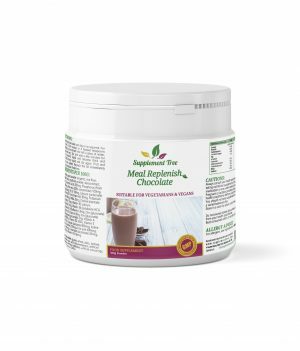 Protein Powder provides a premium nutritional profile and mixes easily with water, juice, milk and many other liquids. being followed. 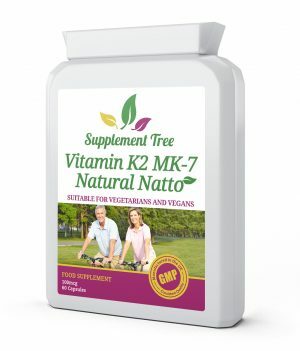 This goes above and beyond what is required so that we can guarantee you receive consistently high quality products.